This is great little Swedish bakery whose owners originate from Stockholm. 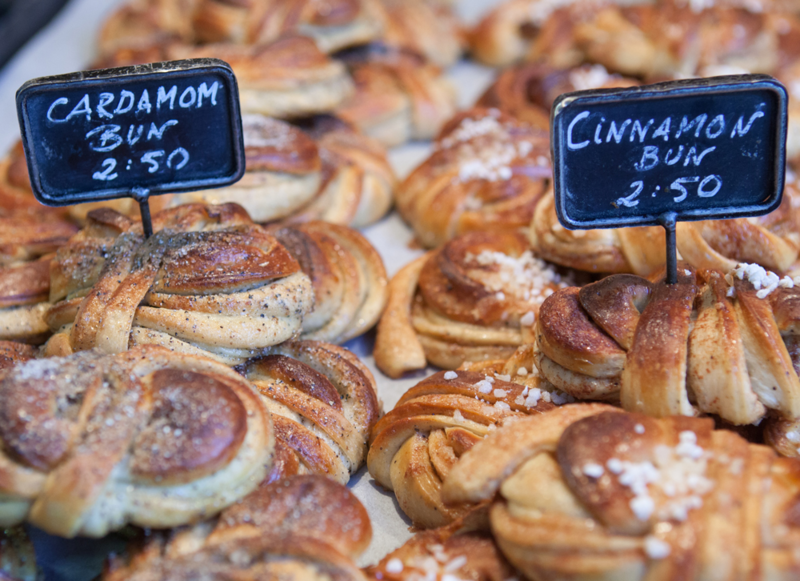 They specialise in sourdough and rye breads and make the most delicious cinnamon and cardamom buns. Our favourite bread is the Mr Toast (great for bruschetta), and the cranberry and rye bread for brunch. Mr Christians is a great local deli that has been around for over 40 years. 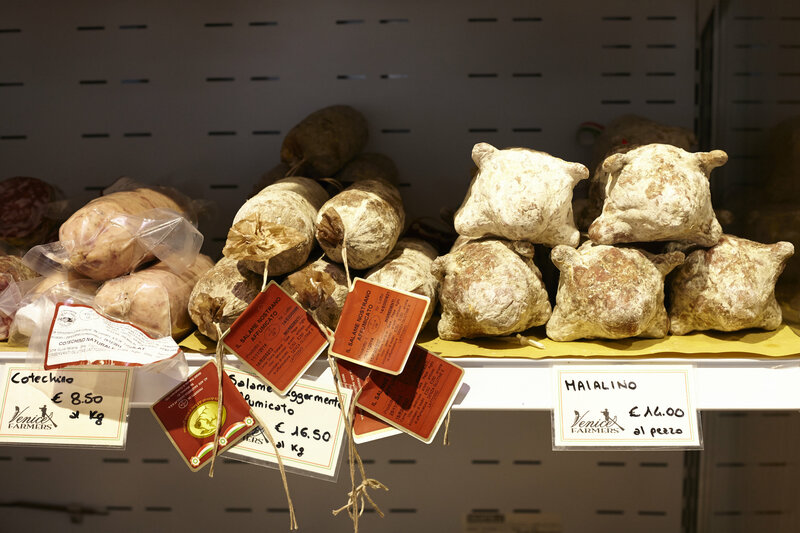 They have a wonderful selection of cheeses and cold meats, and also sell top quality pasta and risotto rice. 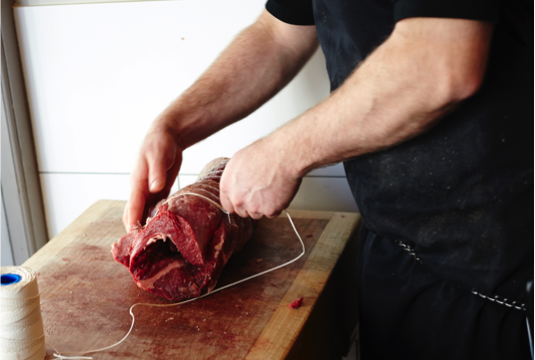 Provenance opened in Notting Hill five years ago and is owned by a passionate New Zealand couple whose aim is to share top quality meat that has been well fed and ethically raised. They have a large selection of meats and cuts, as well as the friendliest staff around. Steve, who everyday provides us with a wonderful selection of fish and seafood, is the owner of Golborne Fisheries. Although he offers a wonderful variety, two of our favorite picks are the tuna, which is so deliciously fresh that we use it for our tuna, and the scallops, which arrive straight from the coast of Scotland. 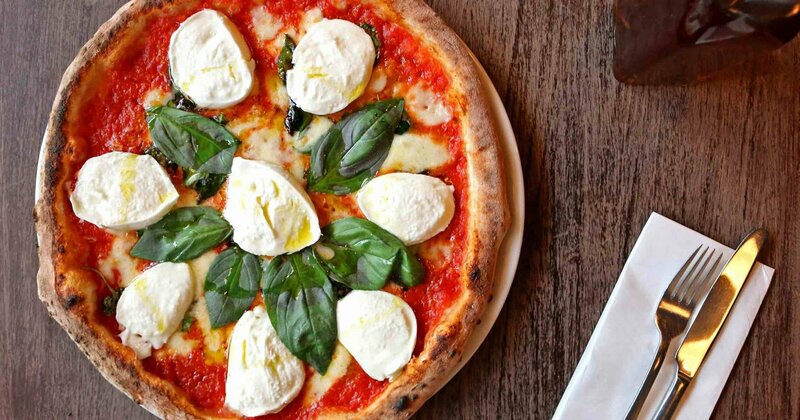 Saporitalia is our little local pizzeria that is armed with some seriously talented pizzaiolos (pizza chefs) from Naples. They only use the freshest ingredients, which you can taste in every bite. Our favorite pizza on the menu has to be the calzone - made the traditional way with ricotta and salami. They also have a sister restaurant located just a minute's walk away, which offers one of the best Aperol Spritz cocktails in town and a dynamite aperitivo board. 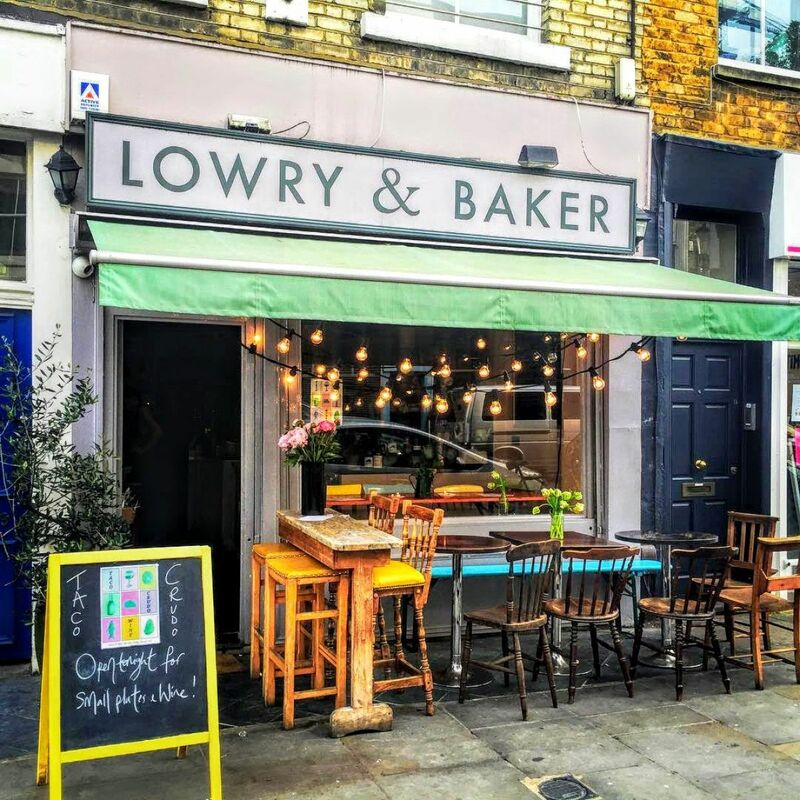 Lowry and Baker was one of the first brunch spots to hit Portobello, and it has been serving by far the best brunch ever since. The restaurant only seats about 15 people at a time, and all of the food is made fresh-to-order by 1 or 2 chefs preparing all meals in a tiny open kitchen. Cute, cosy atmosphere, delicious coffee, and fabulous food... what more could you want? 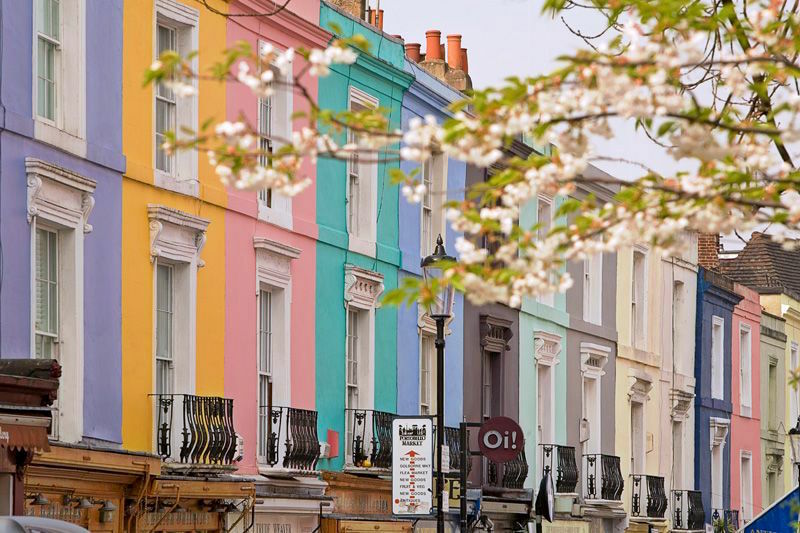 Lisboa and Café O'Porto are longstanding wonders on Golborne Road and for good reasons. 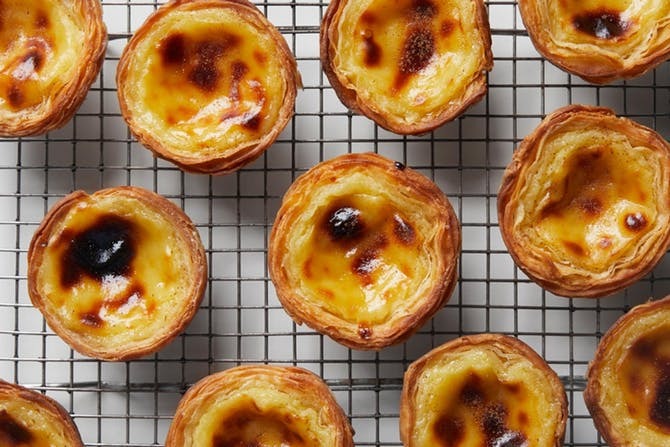 Both locations are "no frills" and delightfully authentic Portuguese cooking; they serve the ultimate custard tarts London has to offer and delicious little muffins that make for the perfect breakfast alongside morning coffee. 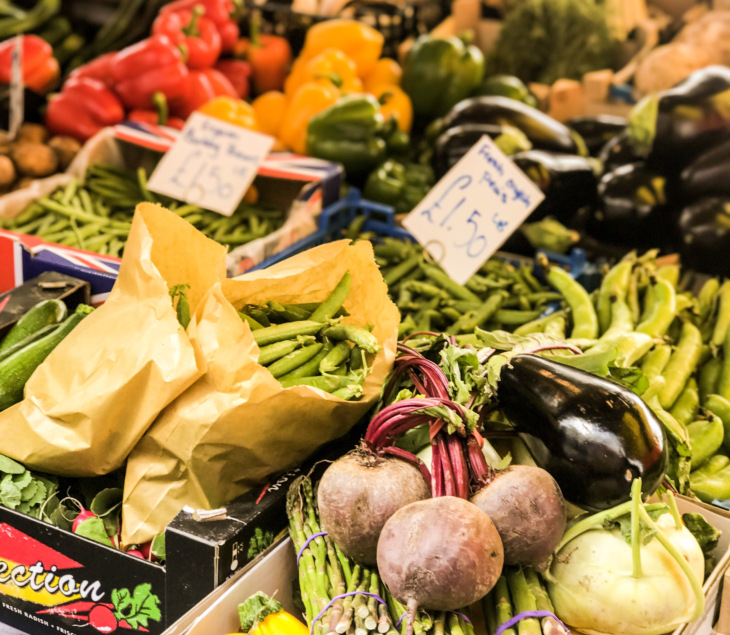 Our favorite vegetable stand is a true local, family-run kiosk, which you will find in front of the Santander bank and opposite the Electric cinema. The stall provides spectacular cherry tomatoes year-round and a wonderful selection of seasonal produce. 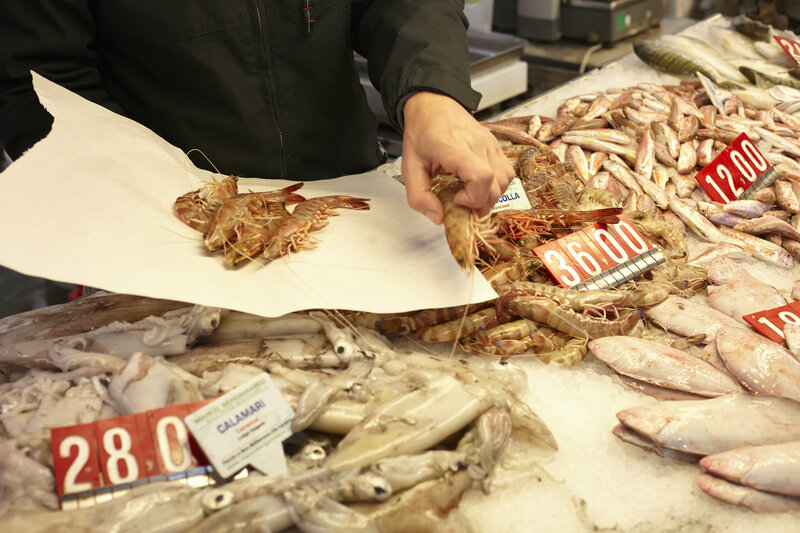 Being one of the most popular stalls on Portobello also means that it has a great turnaround of produce, so that what you buy is always über fresh. 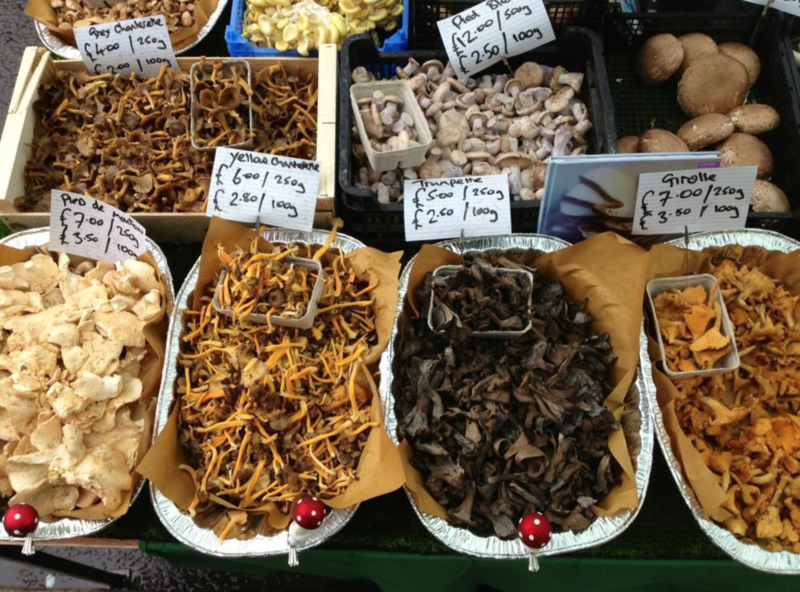 Tom owns the only organic vegetable stall on Portobello Road, which also specialises in wild mushrooms. He gets his own truffle oil made and it's incredibly delicious. You can find his stall in the market just opposite Poundland.